The beautiful clothes can bring us a fascinating feeling in the party venue. The main style of A-line prom dresses is natural, mermaid or fishtail styles are also widely chosen. 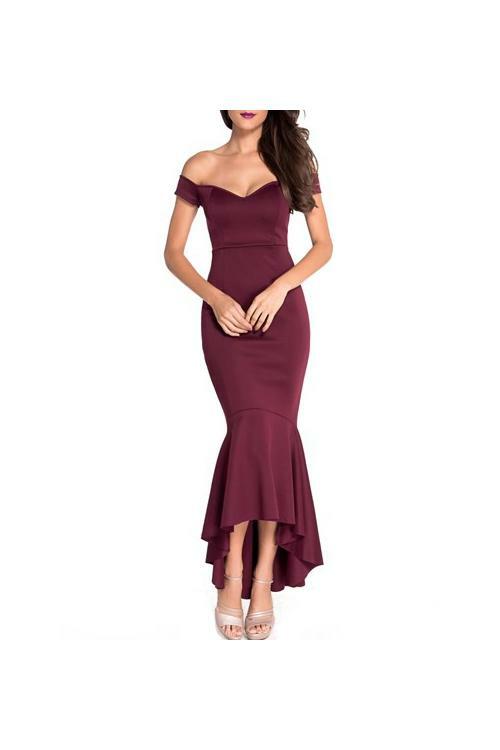 These dresses can generally be matches with a variety of bright colors, such like burgundy, a burgundy prom dress will bring us a hitherto unknown bright experience. Here Mialondon list you some prominent burgundy prom dresses for your 2017 prom.